As Aleyda Solis posted on Twitter it is likely not okay for us to use those terms. In the AMP brand guidelines it specifically tells us not to say things like "the website has AMPed their pages." 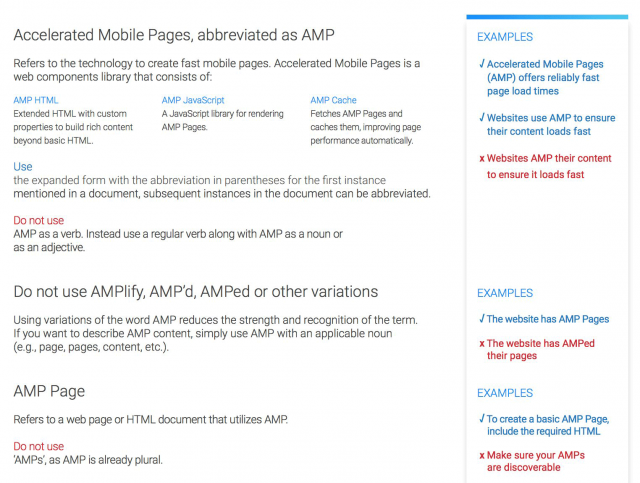 Instead, Google wants you to say "the website has AMP Pages." Got it? Will people listen? No but hey.